Joe Root has confirmed the team for the first Test Match vs Pakistan that starts tomorrow at Lords, with Dom Bess making his debut and Jos Buttler being recalled. England: Alastair Cook, Mark Stoneman, Dawid Malan, Joe Root (c), Jonny Bairstow (w), Ben Stokes, Jos Buttler, Chris Woakes, Mark Wood, Stuart Broad, James Anderson, Dom Bess. Then the Pakistan squad: Sarfraz Ahmed (c, w), Asad Shafiq, Azhar Ali, Babar Azam, Faheem Ashraf, Fakhar Zaman, Haris Sohail, Hasan Ali, Imam-ul-Haq, Mohammad Abbas, Mohammad Amir, Rahat Ali, Saad Ali, Sami Aslam, Shadab Khan, Usman Salahuddin. 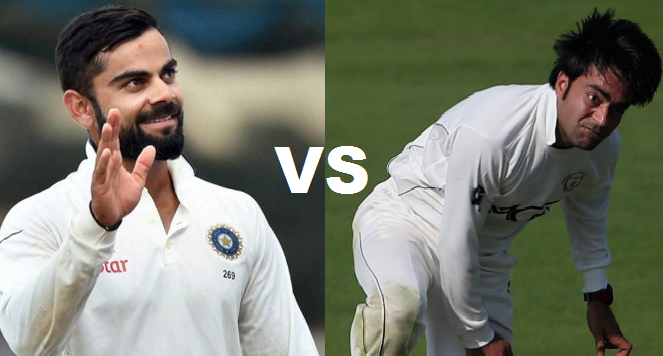 Something always happens when these two meet and there has been plenty of highlists over the years, whether it be controversies like match fixing, ball tampering, scuffing the pitch to outstanding matches and individual performances. Like England captain Joe Root's score of 254 back in 2016 at Old Trafford, which remains his highest test score. Anyway, after a bad winter for England there is a few changes in their team, although under fire ex-captain Alastair Cook remains in the side to play in his 153rd consecutive match, which means he now equals Allan Border's record. Both Dawid Malan and Mark Stoneman also remain in the side and they will bat alongside Root, Bairstow and Stokes. 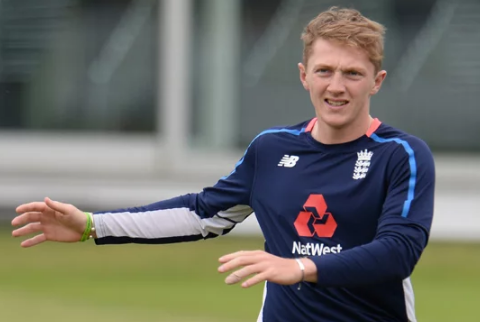 Somerset off break spinner Dom Bess comes in for his test debut to play alongside the pace bowlers of either Woakes, Wood, Broad and Anderson. Jos Buttler comes back into the side as a batsmen only to win his nineteenth cap after seventeen months of not being selected for the test side. 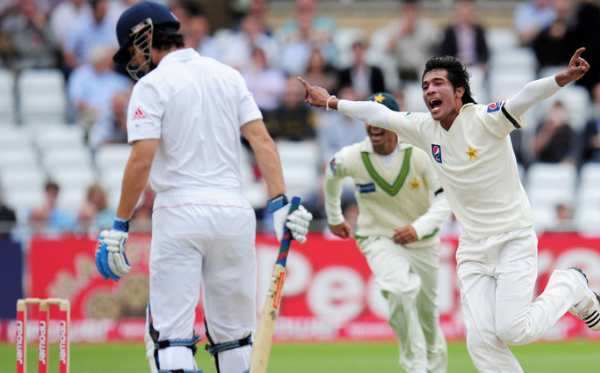 As well as the England vs Pakistan test series in the next month, there is also a test between the West Indies and Sri Lanka, as well as India playing Afghanistan in their inaugural test match.